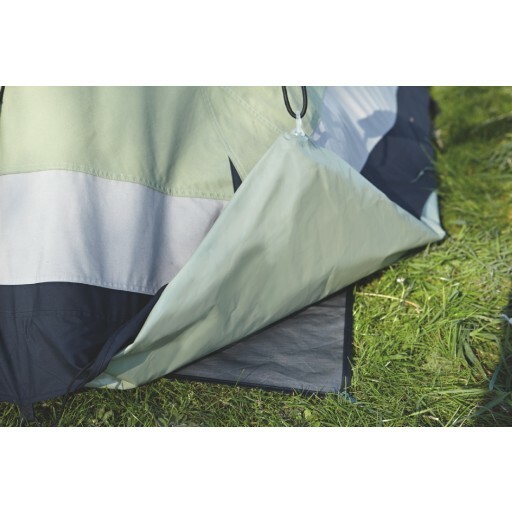 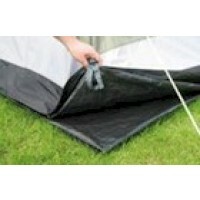 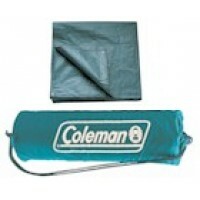 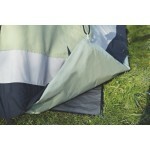 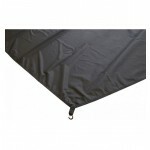 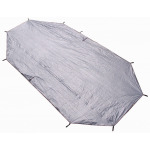 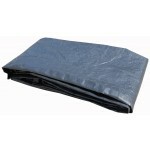 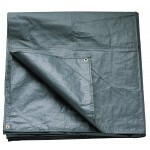 Outwell Trout Lake 4 Footprint Groundsheet is made using tough wearing polyethylene. 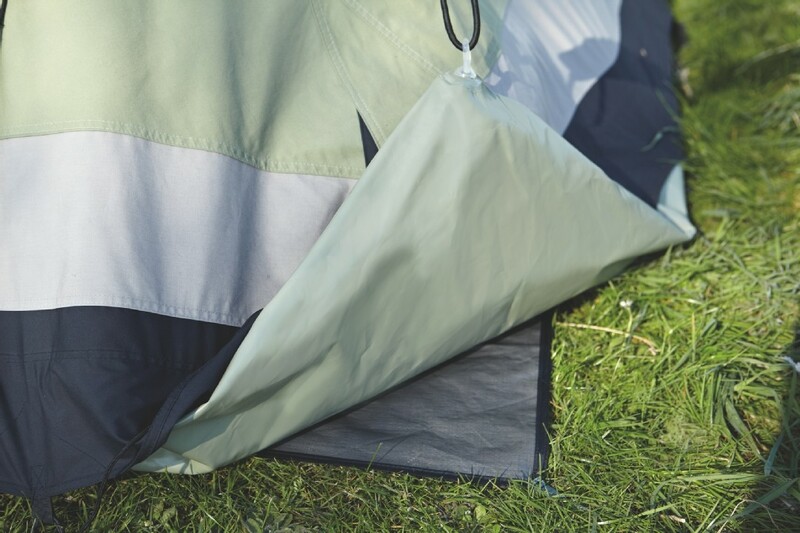 It is waterproof and comes complete with eyelets (or webbing tabs) so that they can be pegged out easily and a small pack of standard tent pegs is provided for the purpose. 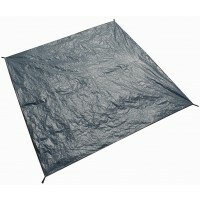 Outwell Trout Lake 4 Footprint Groundsheet .